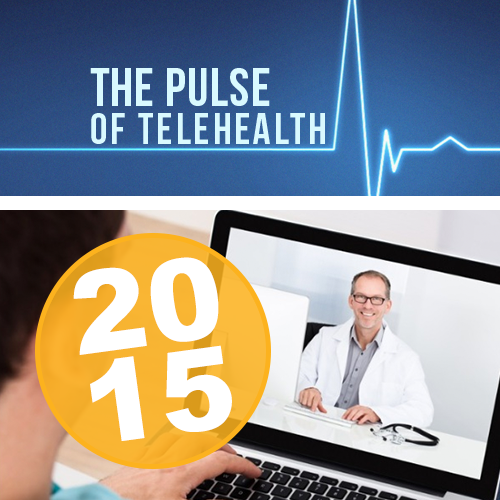 The results are in- 2014 was telemedicine’s biggest year yet. And, with the constant development of patient care delivery mechanisms, it will undoubtedly continue to grow at an exponential rate. This year alone, Google Ventures invested more than one-third of its money in healthcare and life-science companies. + Mobile Diagnostics– Currently, patients can connect to medical providers and receive a diagnosis (and often a prescription) for their condition. However, with diagnostic devices, such as Tyto, medical providers can provide a more thorough diagnosis along with “on-the-spot” treatment. These devices will need to be more widespread and accessible in order for treatment to begin immediately, ultimately increasing the accuracy of diagnoses. + Connecting Consumer Devices– By now, products like FitBit and Apple Health are commonly used by consumers interested in tracking their health. 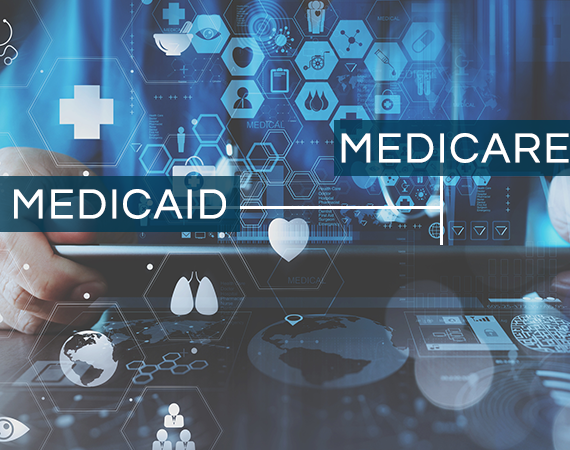 These devices not only have the capacity to collect important medical data, but they can also be combined into one, fully-integrated information system that providers can use in treating their patients. Leveraging consumer devices like these will help providers diagnose their patients and also prevent diseases through early-detection. 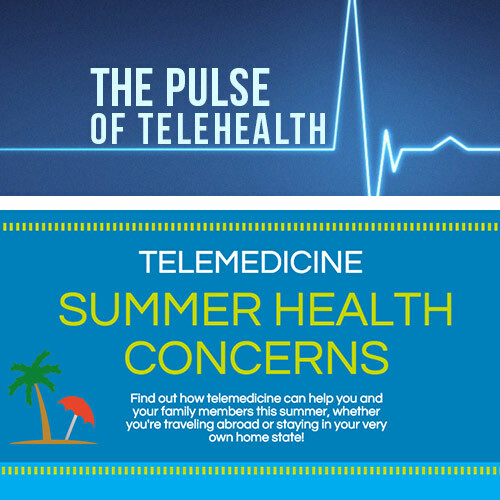 + Providing Post-Treatment Care– Most telehealth visits end after a diagnosis has been made and the treatment plan has been discussed with the patient. However, follow-up care days and/or weeks after the initial visit will be needed to ensure the patient’s needs were met and all issues were resolved. Integration with the patient’s entire medical record is essential for continuity of care. 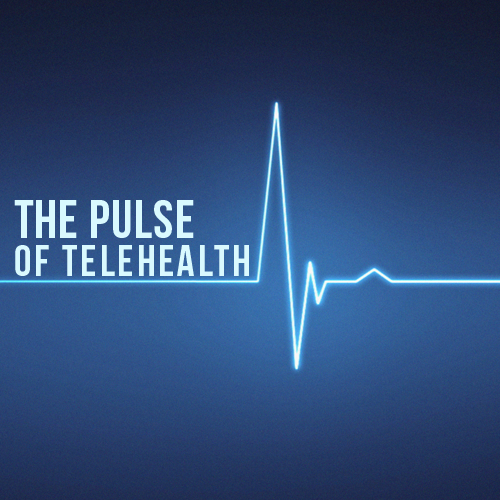 In addition to the financial benefits, convenience, and accessibility that accompany telehealth, implementing these three factors will help healthcare companies provide quality care and successful outcomes on a continual basis.